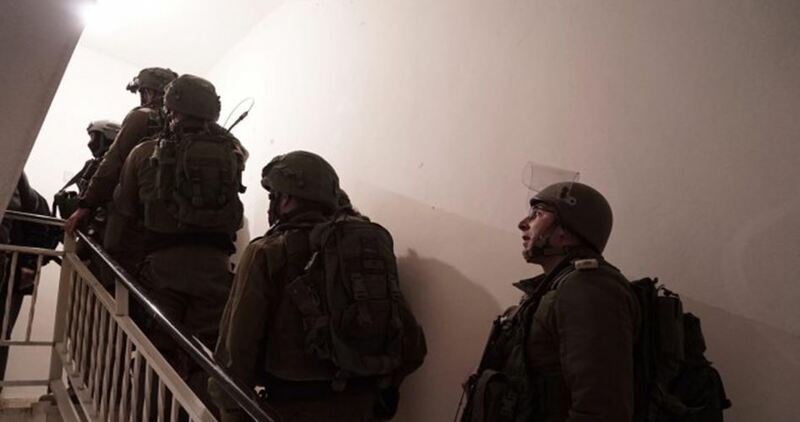 Israeli intelligence officers on Sunday kidnapped the son of a Palestinian activist after they raided his family home in Silwan, south of Occupied Jerusalem. Member of Fatah’s Revolutionary Council Adnan Gheith, in charge of the Jerusalem file, said Israeli intelligence officers and policemen stormed his home and kidnapped his son Udai. He added that the occupation forces dragged his son to a detention center in Salah al-Deen Street pending his transfer to the Qishleh custody, following exhaustive questioning. Udai was arrested several times by the Israeli forces over allegations of stone-hurling.